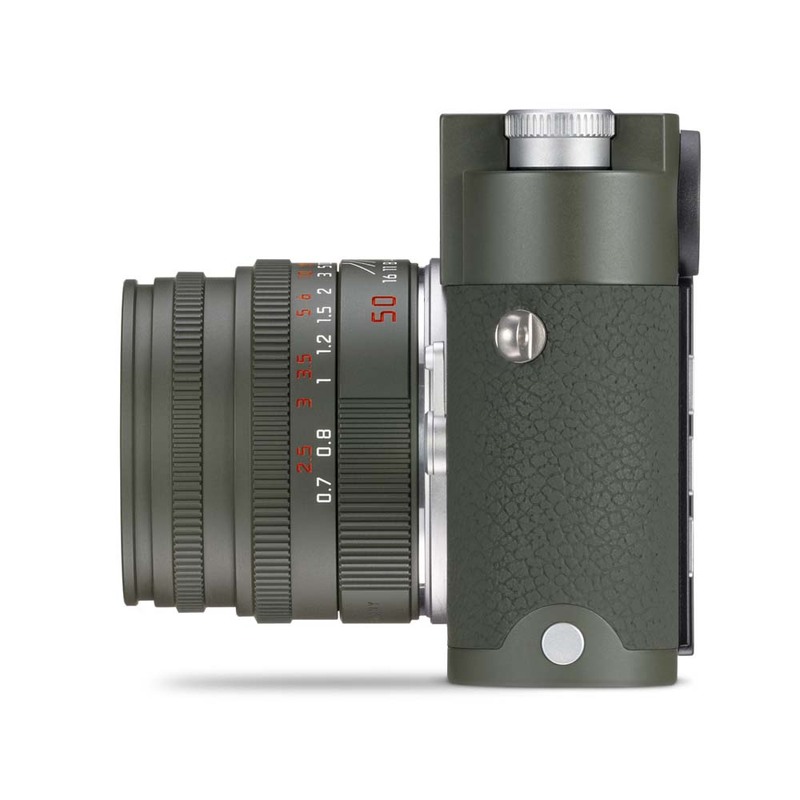 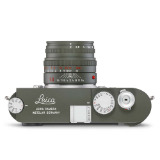 The Leica M10-P Edition “Safari” begins a new chapter in the story of olive green cameras. 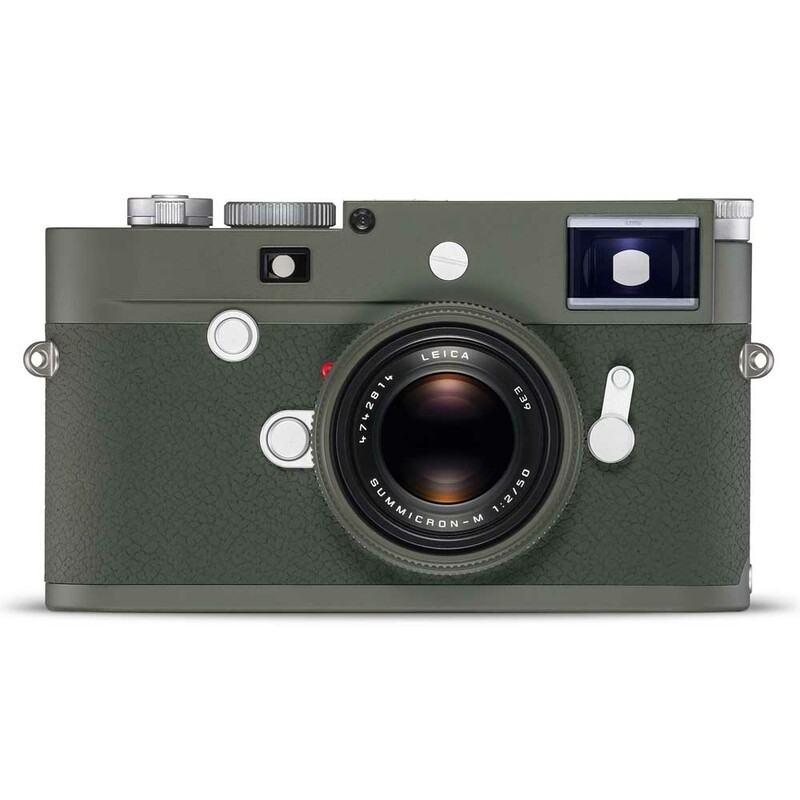 These popular special editions have attracted admiring glances since the 1960s, and have a reputation of being extremely robust as well as highly sought after. 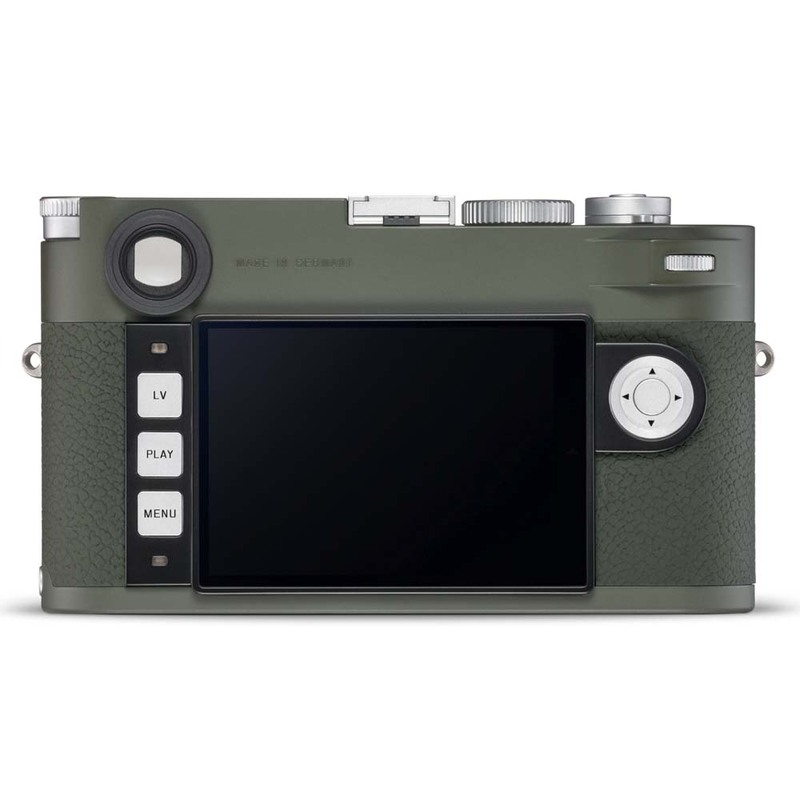 The Leica M10-P Edition “Safari” has the same performance and technical capabilities of the serial production model of the camera, including the quiet mechanical shutter. The specially packaged camera body is completed by the inclusion of a carrying strap and a case for SD memory cards and credit cards, both crafted from genuine full grain cowhide. 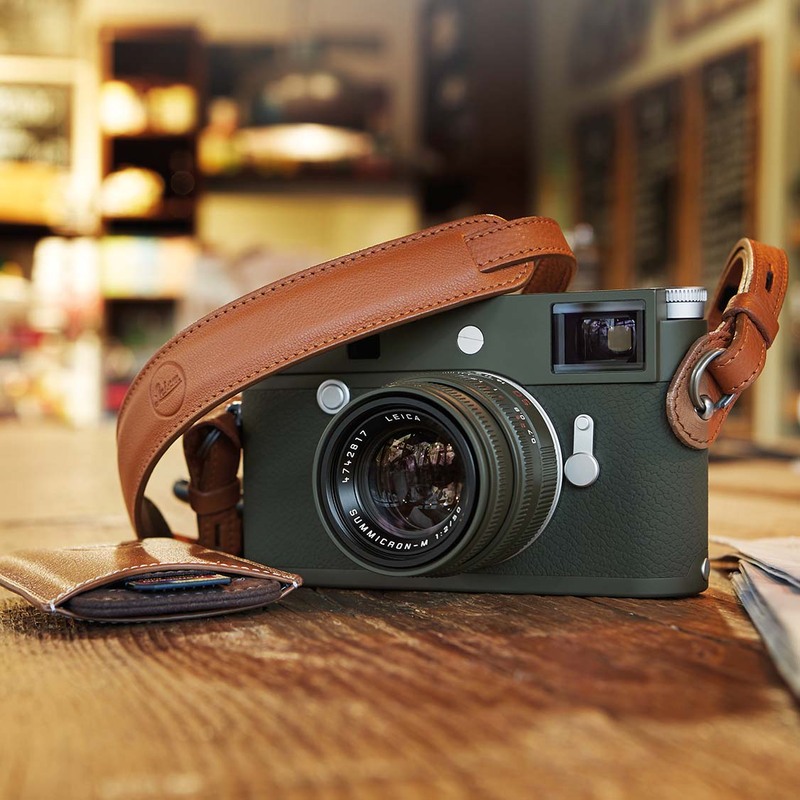 These premium accessories in Brandy-coloured leather complement and accentuate the aesthetics of the special edition. 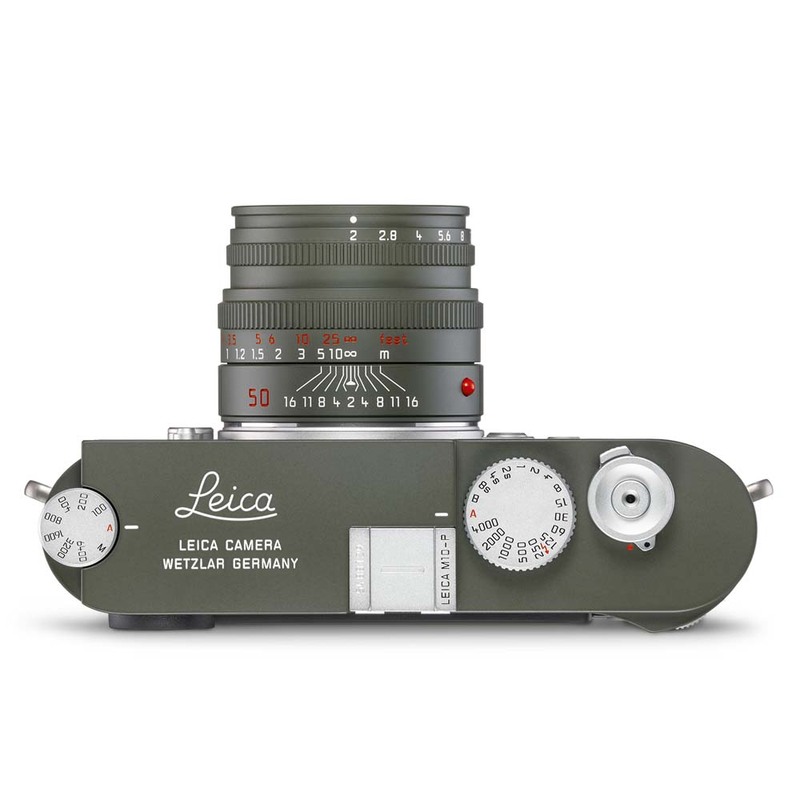 The Leica M10-P Edition “Safari” will be limited to 1,500 examples worldwide. 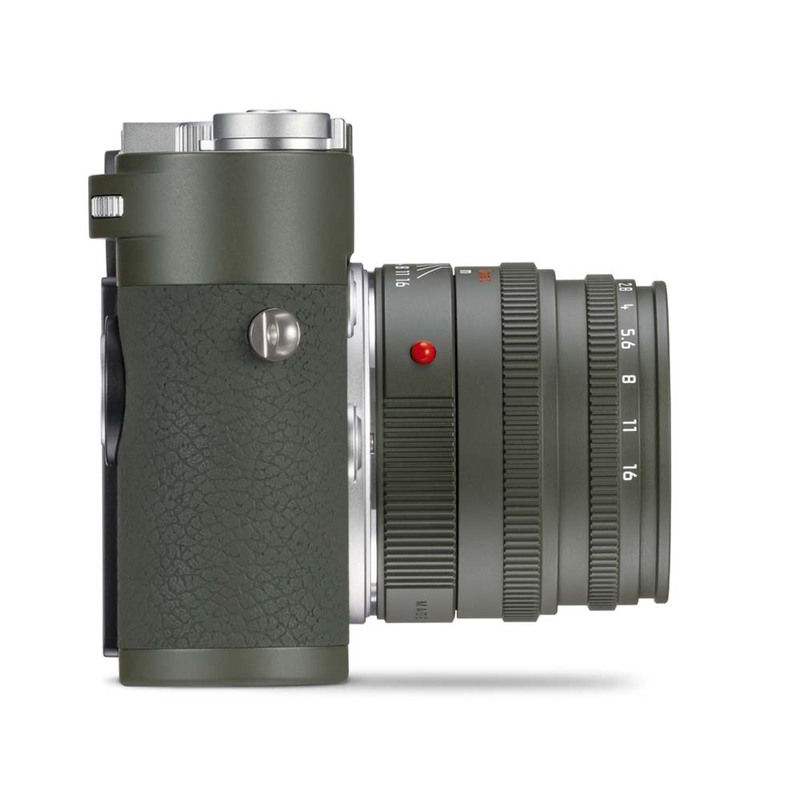 A matching special edition lens in the same colour finish will also be available for sale separately alongside the M10-P Edition “Safari”. 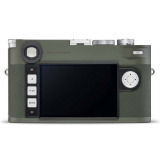 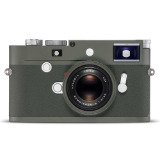 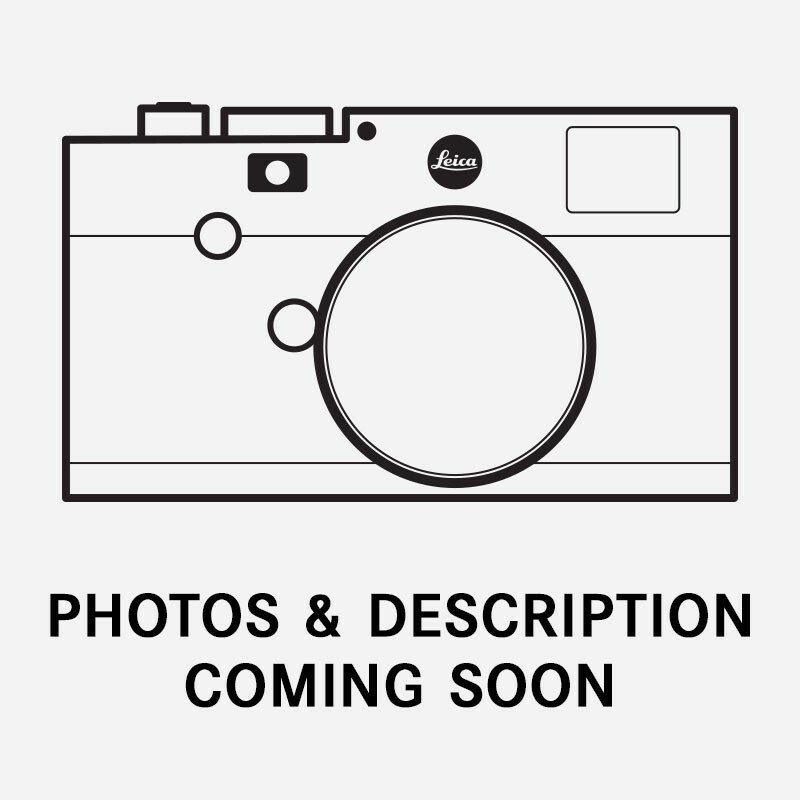 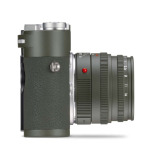 *Price includes Leica M10-P Safari camera body only. Lenses and accessories are available separately.